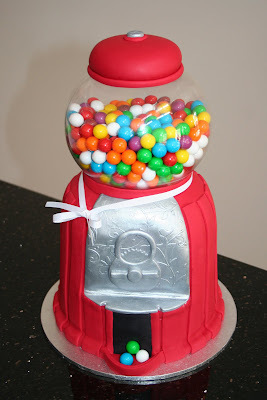 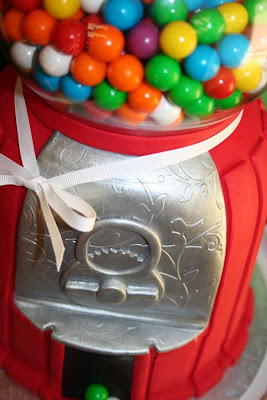 I made this Gumball Machine Birthday Cake for my Nanna's 79th Birthday. When I was a kid she had one at her house and when we visited her she would give us small change and let us retrieve what came out of it. 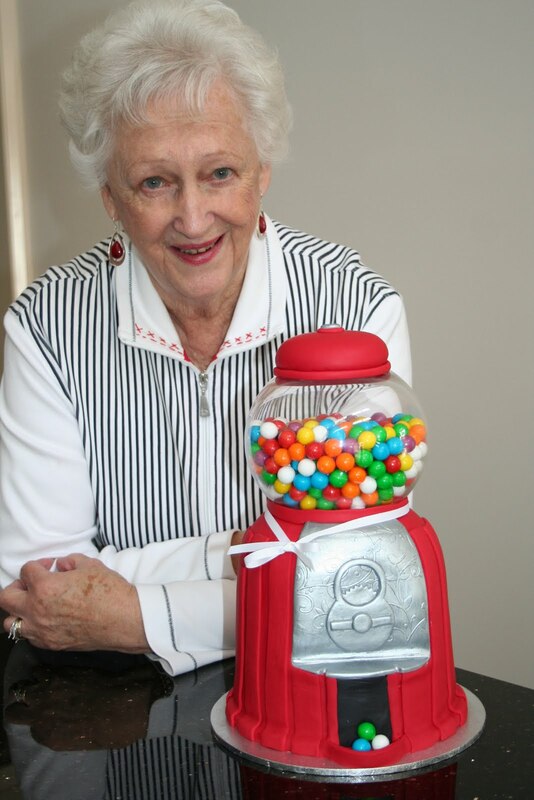 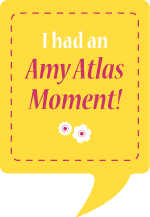 I have very fond memories of my visits with her.